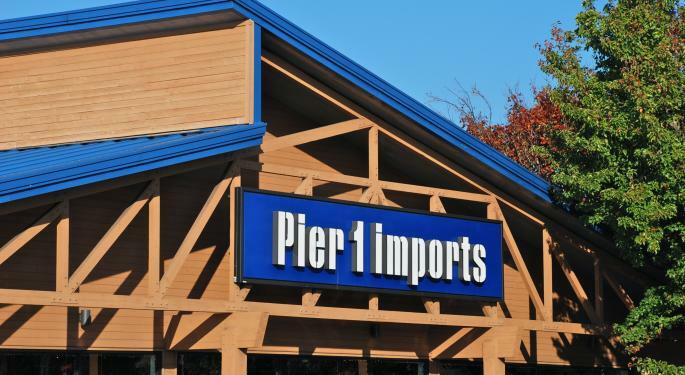 Shares of Pier 1 Imports Inc (NYSE: PIR) are falling on Tuesday afternoon as the company prepares to announce its first quarter (fiscal 2016) financial results Wednesday after the market close. 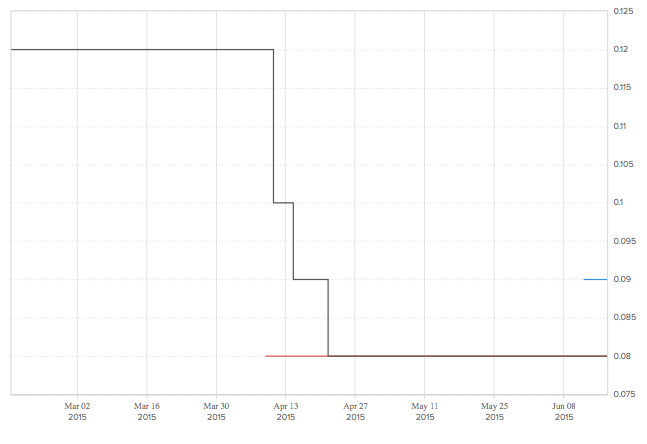 As it can be seen in the chart above, expectations for the quarter are quite low. In fact, earnings are expected to be the lowest since, at least, 2010. Management guided earnings are expected to come in at $0.08 per share, down from $0.16 per share reported in the same quarter last year, and $0.30 per share registered last quarter. 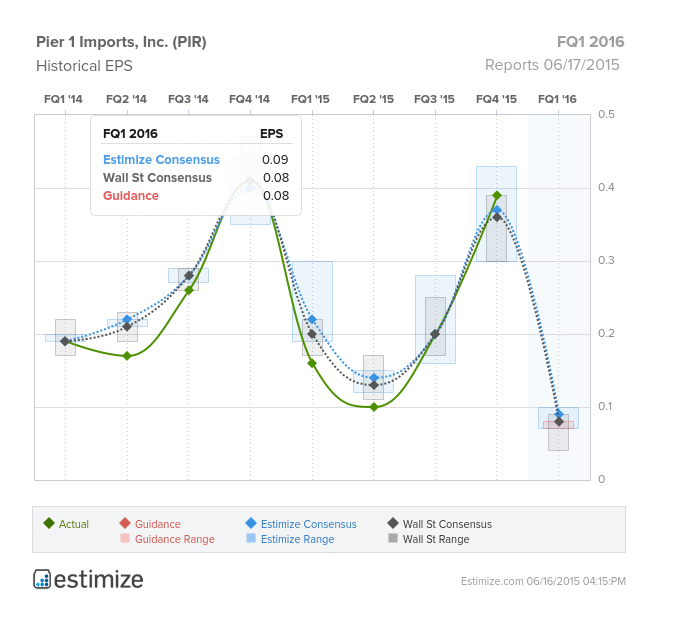 According to Estimize, the Street is modeling consensus earnings in line with the management’s guidance, on sales of $434.09 million. The crowd, for its part, projects consensus earnings of $0.09 per share (still the worst in lustrum) on revenue of $435.4 million. Were Expectations Always As Low? The chart below features a history of the evolution of sentiment. 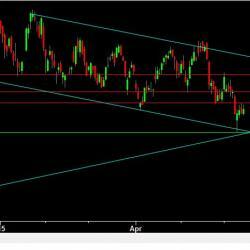 As it can be seen, while guidance remained unchanged over time, the Street’s consensus fell considerably over April, reaching current levels about two months ago. 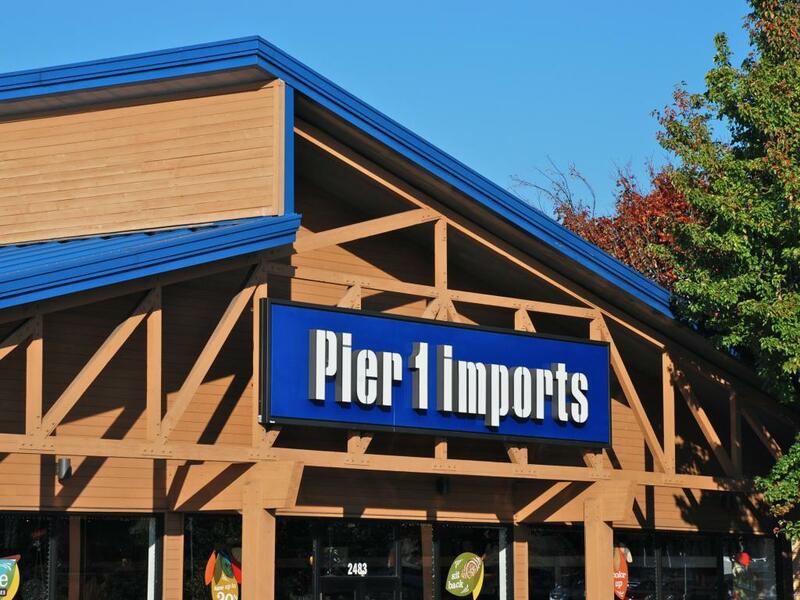 In a recent research note, Deutsche Bank analyst Adam Sindler reiterated a Hold rating and a $12 price target on Pier 1. The expert looks into the company’s almost-daily promotional emails strategy, which has been “drowning” customers recently, some say. "The question is whether these promos are part of an offensive strategy, or reactionary to the current sales environment," Sindler stated. Wedbush also weighed in on the stock lately, issuing a downgrade, from Outperform to Neutral, and setting a $12 price target.